Arbor Operations were happy to share some valuable landscaping knowledge, with two of the biggest radio stations in the Sunshine Coast, Zinc 96.1 and Hot 91.1. 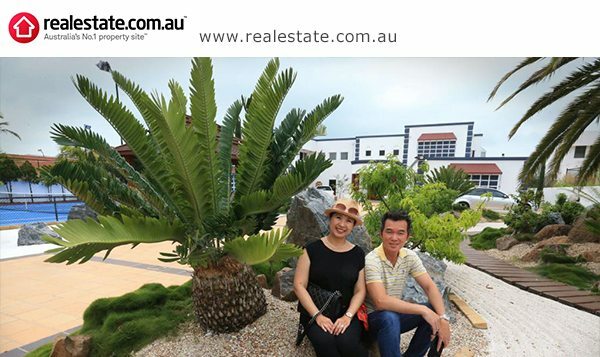 They received a great result, with both of them reaching ‘top stories’ on the home pages. 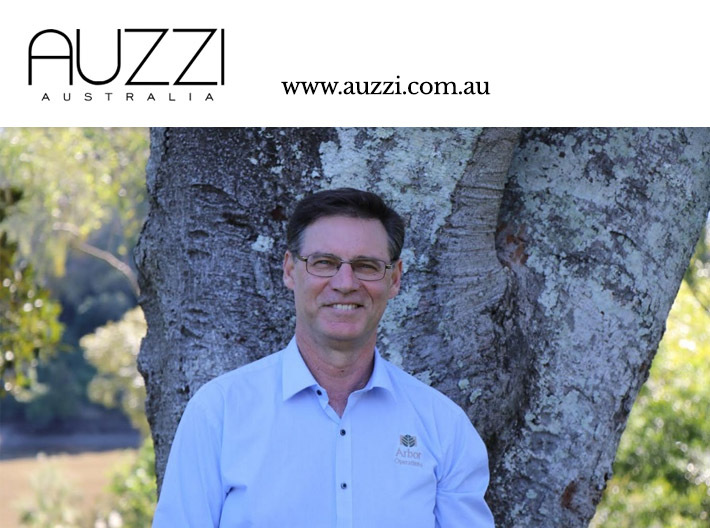 Peter Mumford from Arbor Operations spoke to Auzzi Australia about the importance of choosing the right tree species for your landscaping project. 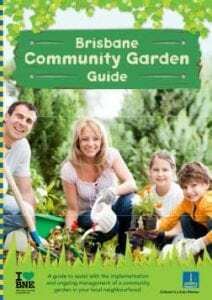 With backyards shrinking and high density living on the rise inner city residents are flocking to dedicated community gardens to reconnect with the environment and for the chance to harvest their own food. Listen to Peter Mumford’s interview below on the importance of Community Gardens. 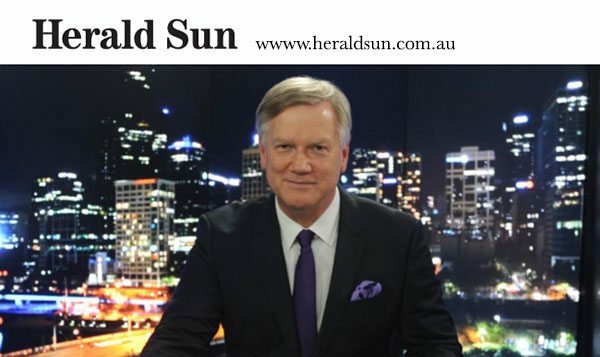 Herald Sun columnist Andrew Bolt injured several ribs and a wrist in a bad fall, 3.5m from a ladder while pruning a tree at home. 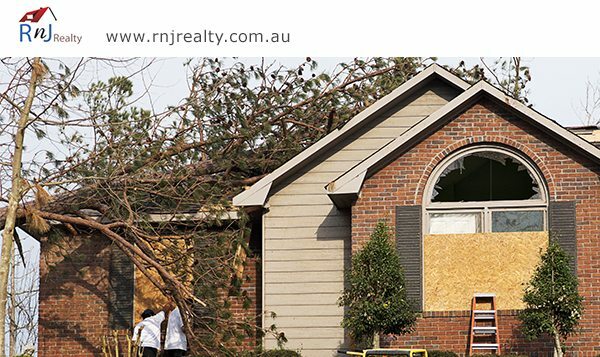 This is a perfect example of why we should always leave it to the professionals! Especially when it comes to pruning trees. For more information on tree pruning with the qualified professionals at Arbor Operations, click here. 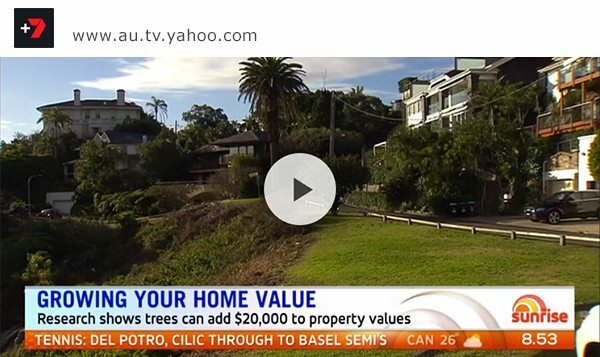 Lyndal Plant – Urban Forester speak to Sunrise about the research, which has revealed leafy streets attract higher bids for homeowners. 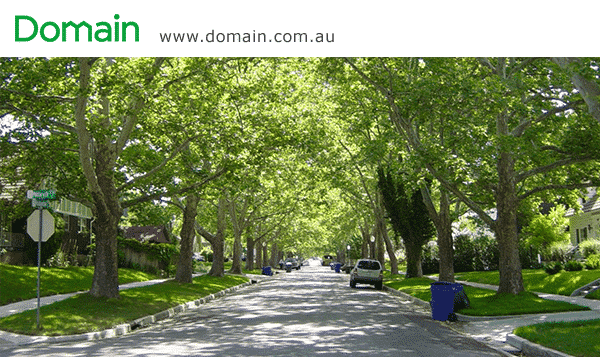 For more information on how to successfully select and place trees to help increase property value, click here. 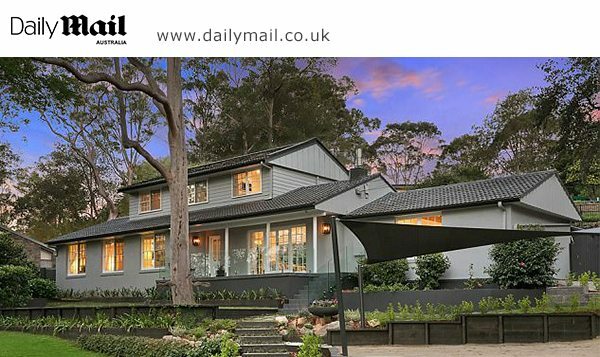 This article also appeared on WAtoday, The Age, Sydney Morning Herald, The Canberra Times, Queensland Country Life and North Queensland Register. 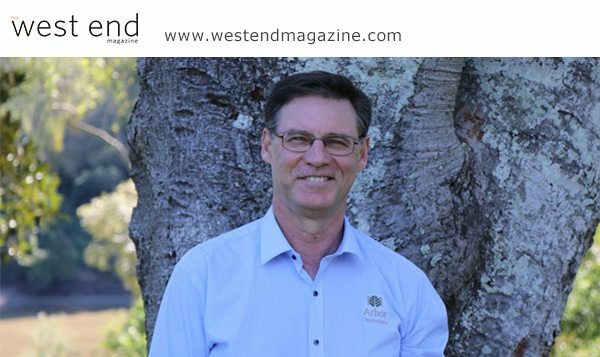 Our senior arborist, Peter Mumford speaks to ABC radio Brisbane about caring for your trees and garden during the hotter seasons—the do’s and don’ts. 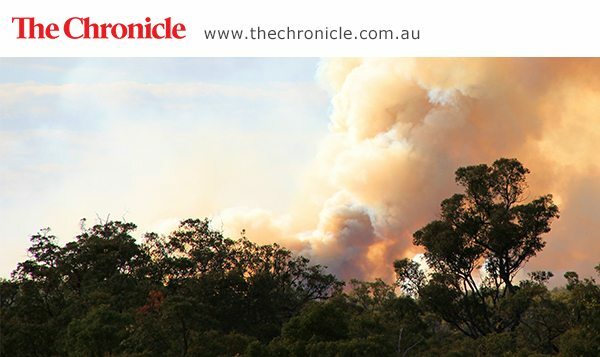 Peter Mumford, senior arborist and owner of Arbor Operations, made a guest appearance on ABC radio Brisbane to discuss how homeowners can prepare for bushfire season. 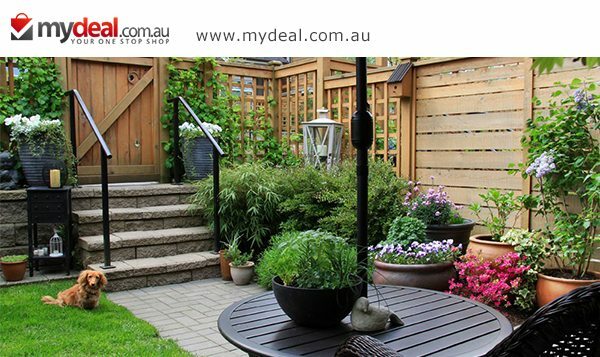 This article also appeared on Your Investment Property. *Images supplied by the website indicated.